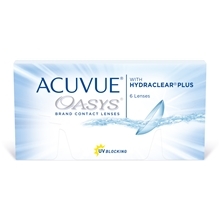 Since 1999 we offer one of Europe’s largest assortments of contact lenses on the Internet. 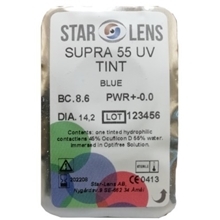 We only sell original products at great prices with quick delivery. 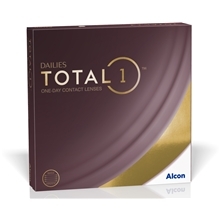 We offer a wide range of all types of contact lenses like toric, bifocal, multifocal, coloured, daily, 24 hour and monthly contact lenses. 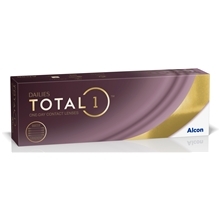 You will find all types of comfortable contact lenses by all best-selling brands in our range. 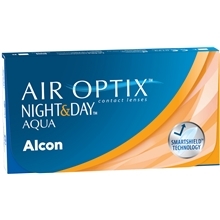 Our prices are very competitive, you will find most brands of contact lenses currently available on the market between 40 and 60% cheaper compared to high street stores. 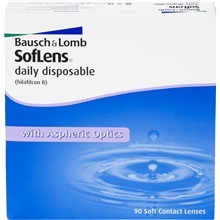 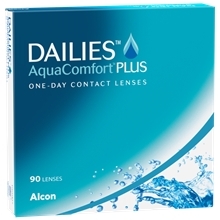 It is easy and practical to order your contact lenses online. 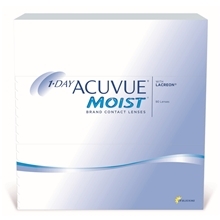 Our quick delivery will save you both time and money. 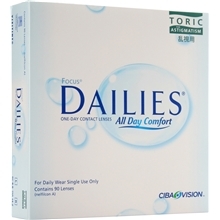 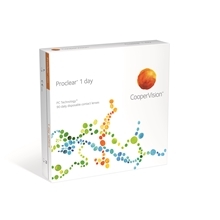 Some of the most popular brands of contact lenses on the market right now are Focus Dailies, Dailies Aqua comfort plus, Air optix Night&Day by Ciba Vision, 1-Day Acuvue Moist, Acuvue Oasys by Johnson&Johnson. 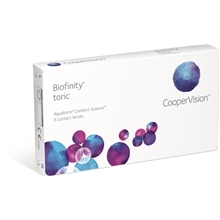 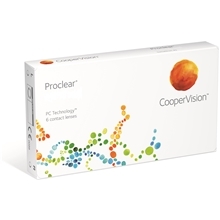 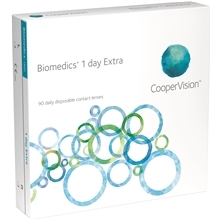 Other best-selling brands are Biomedics and Purevision by Cooper Vision as well as Softlens Daily Disposable by Bausch&Lomb. 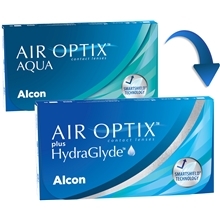 It is common that opticians sell contact lenses under their own brands. 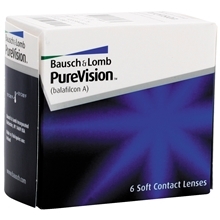 If purchase exceeds 60 €.